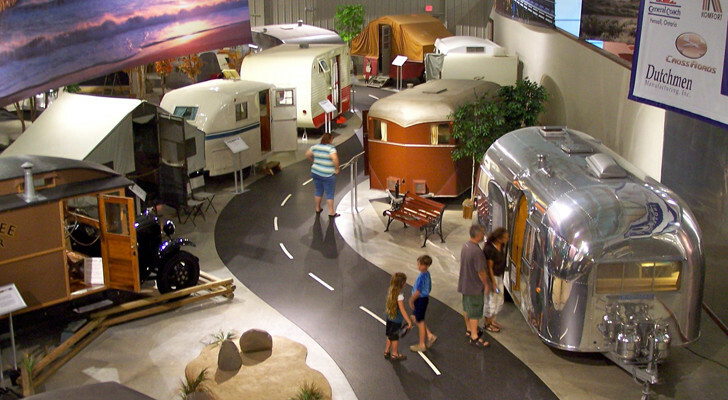 Airstream Redesigns Their ‘Classic’ Travel Trailer for 2015. Full-Timers and Most-Timers Take Note. 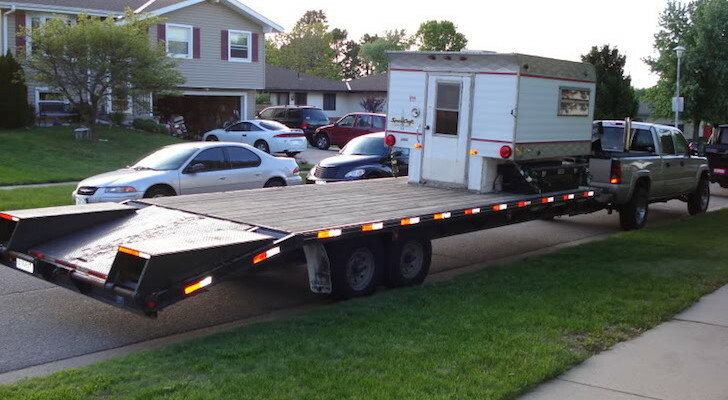 This Truck Camper Has Just About Everything You Could Imagine. 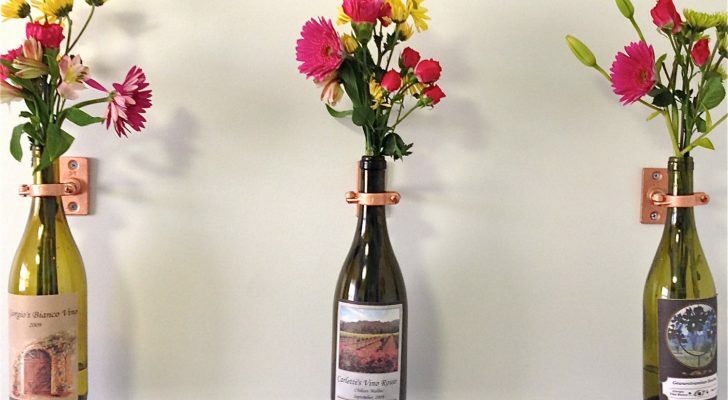 And Some Things You’d Never Think Of. 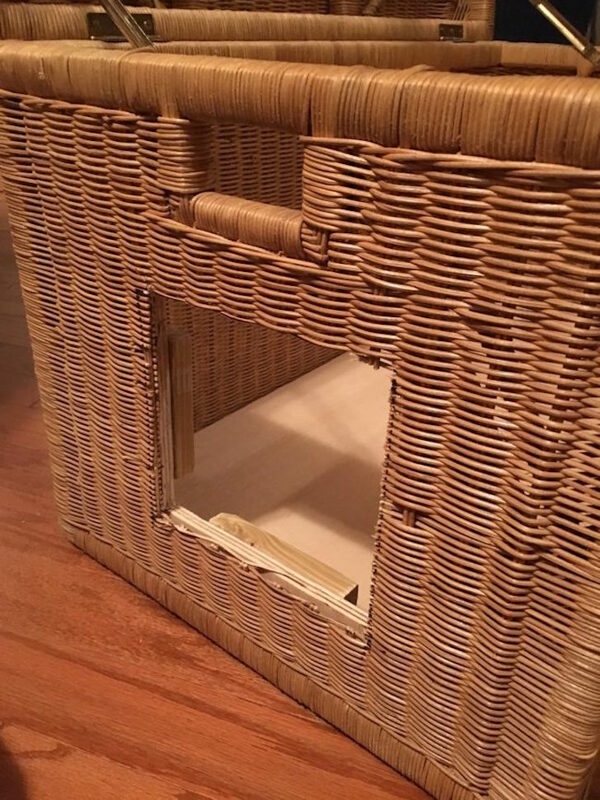 RVing with cats could be made simpler with this portable cat home made out of a common wicker chest. 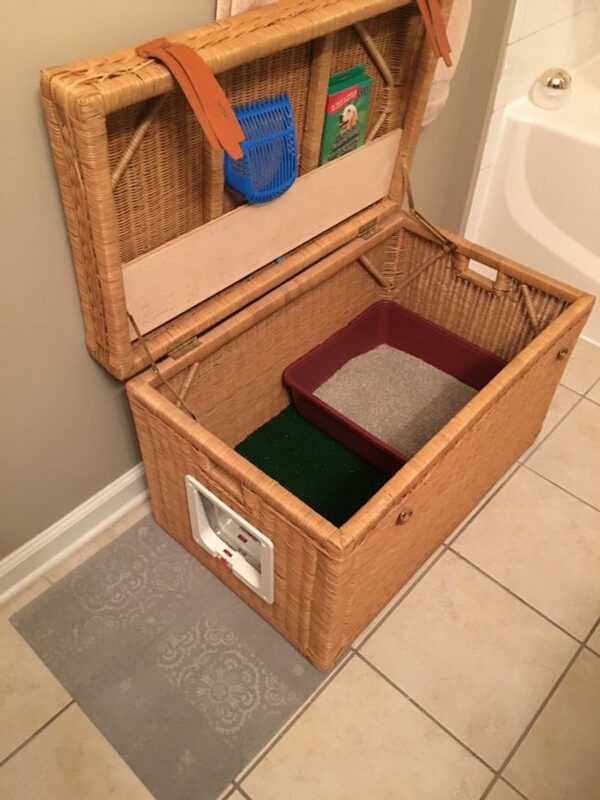 It's not just a litter box! 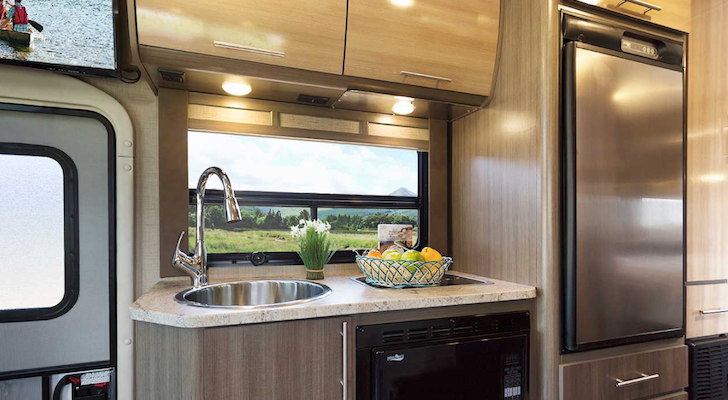 Some RVers have retrofitted their motorhomes with litter boxes under (and inside) cabinets. 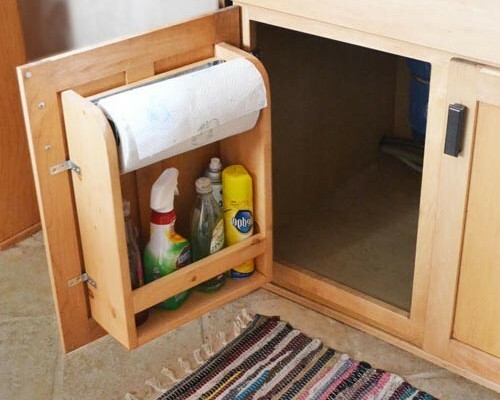 Others find they can sacrifice a little exterior storage space and convert a luggage compartment for a cat’s home. 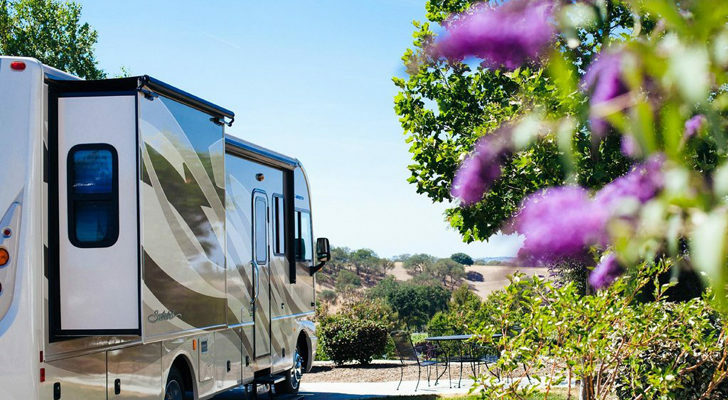 If you’re not into sawing holes or losing the already tight storage space in your RV, here’s another idea: make a portable cat house for the road! 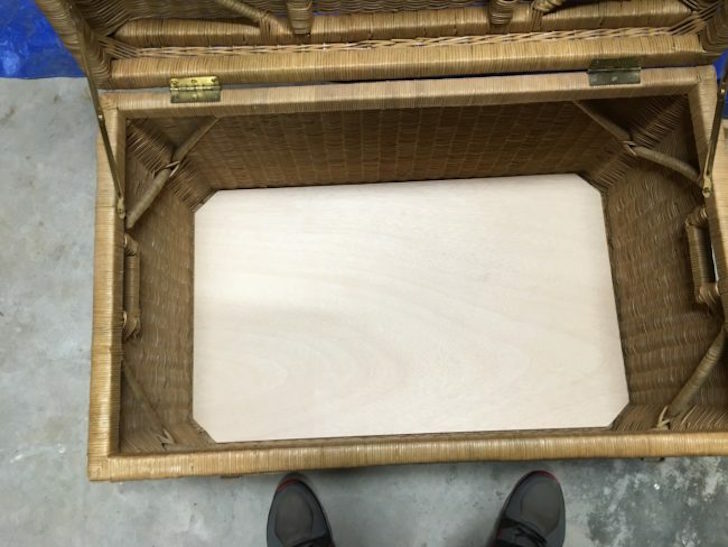 Reddit user THR33ZUS_BANGS made what he calls a ‘stealth litter box’ our of a wicker chest. 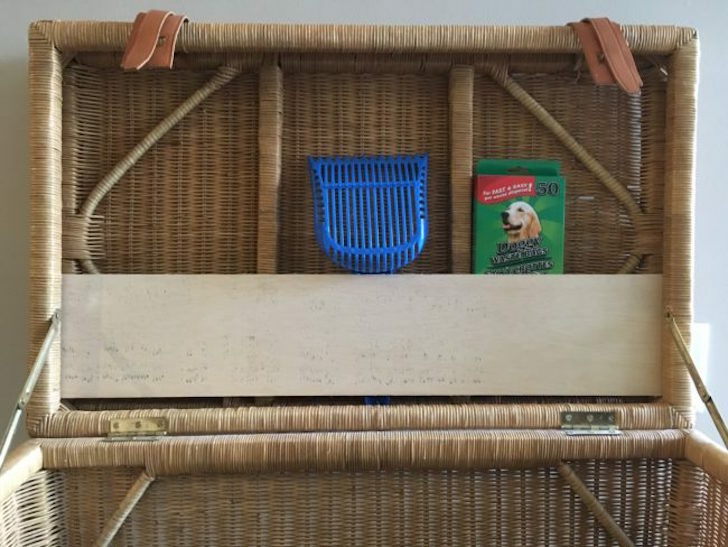 He started with this simple wicker chest. 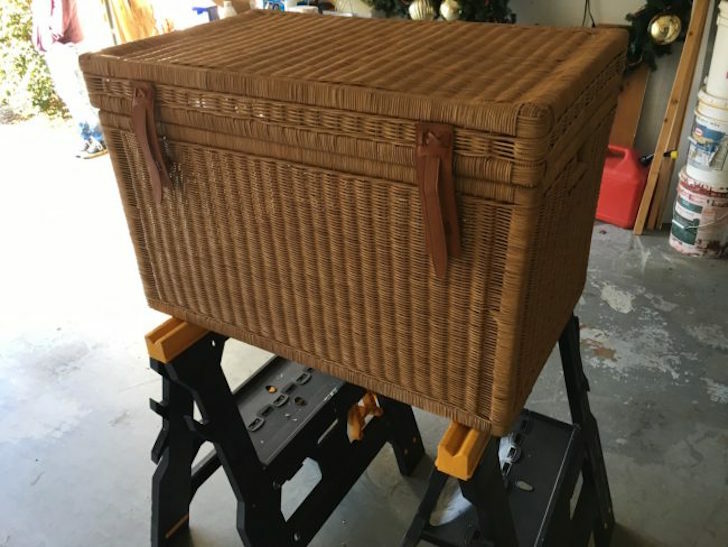 Wicker chests are light, and you can find large ones online for $50-$100 – or much cheaper at the resale shop! 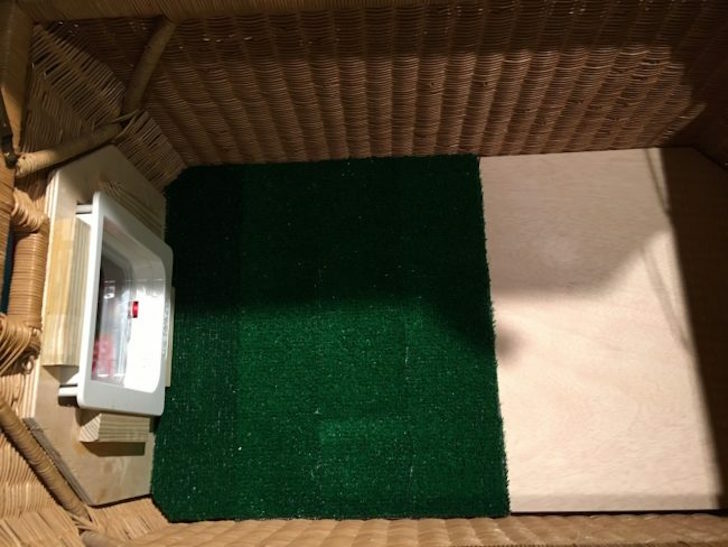 Besides some plywood for a base and door, he needed just a few extra supplies: adhesive, velcro, and green crafting turf. 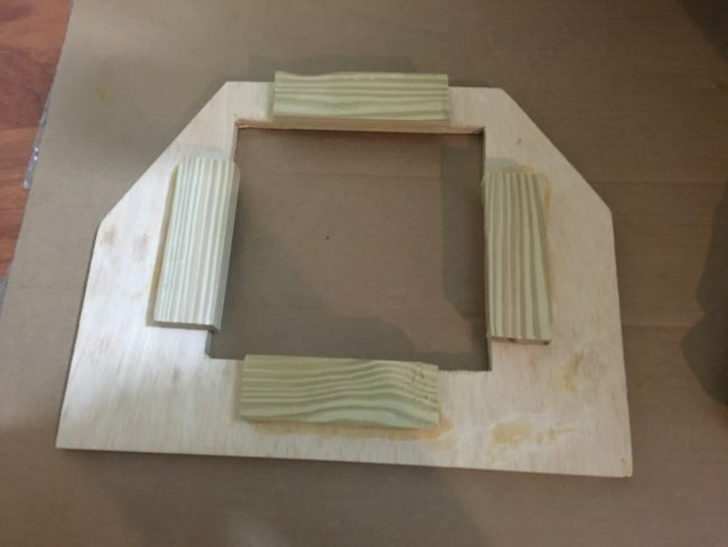 Fitting the plywood base inside the chest. 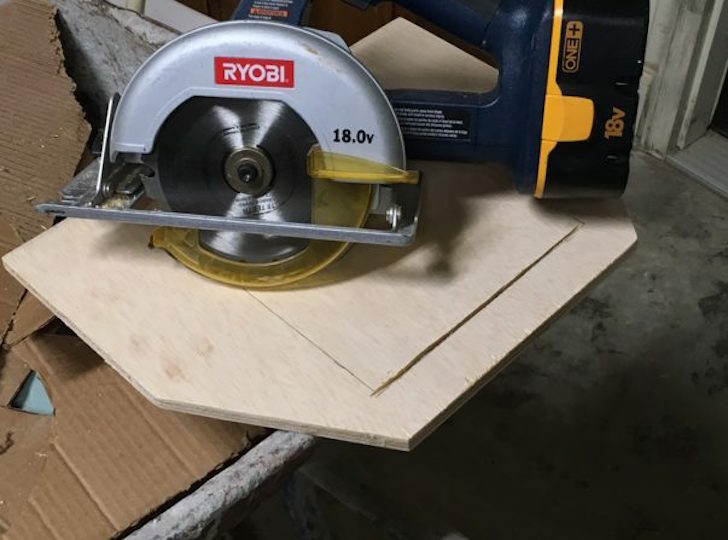 Using a jigsaw, he trimmed the panels to fit. On goes the cat door. 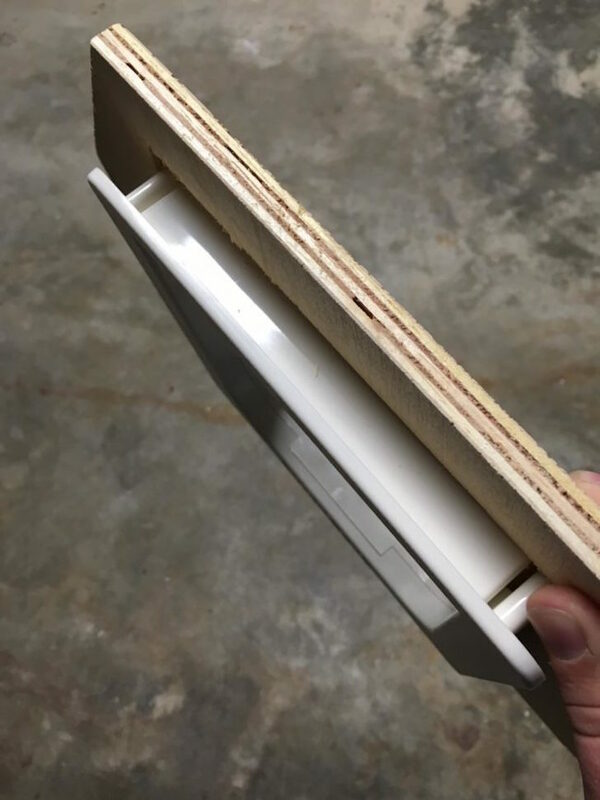 The door was initially too thick, but these supports fixed that problem. Where the door would go. 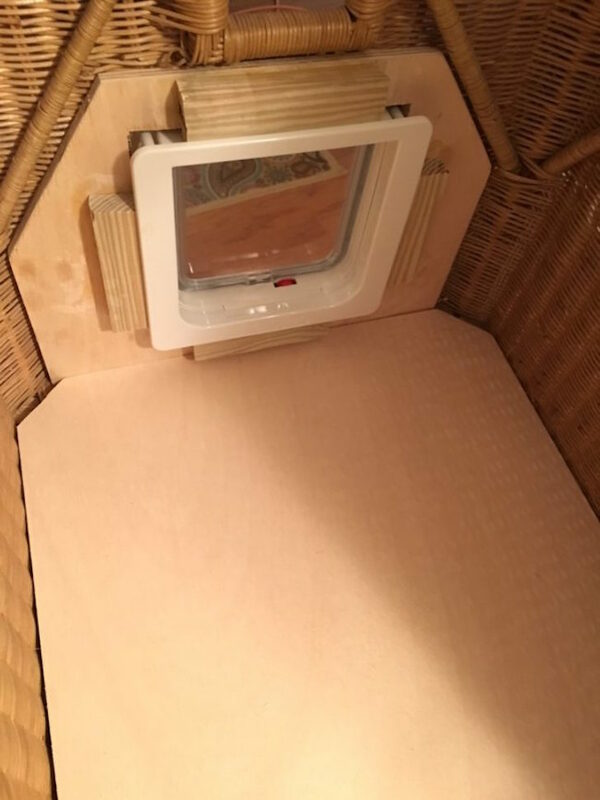 View of the cat door from the inside. This portable cat home isn’t just a litter box. 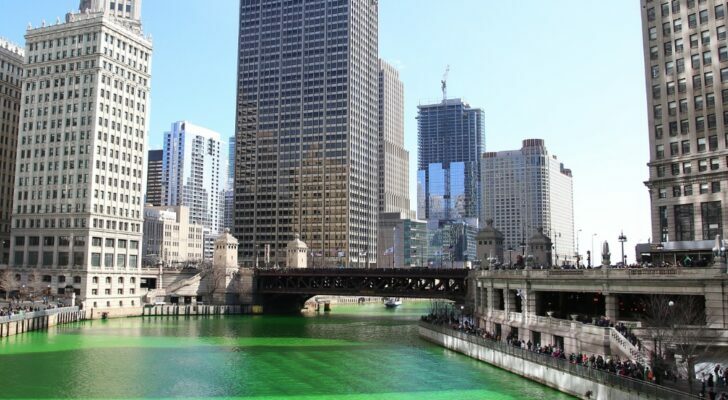 He installed some green turf with velcro to make a comfortable floor. 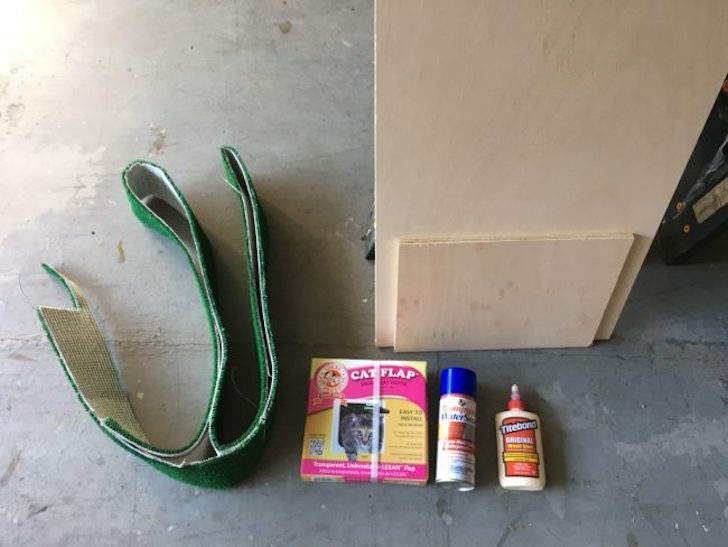 The portable cat house wouldn’t be complete without a place to store some cat-care necessities. Commenters have argued for more plastic paneling along the side to prevent ‘overspray’. You sure wouldn’t want the cat urine soaking into the wicker walls.